If you can’t make it to our Book Fair, try our discounted Gift Vouchers available at http://bookfairs.scholastic.co.uk/parents. They’re a great way to ensure your child doesn’t miss out. A mini catalogue will be sent home soon. Please check your child’s school bag. During the fair each class will have a chance to visit the book fair to explore, listen to stories and make a note of which books they really like. 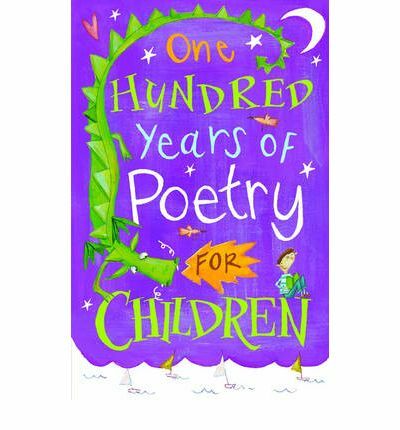 There is a COMPETITION for the children to write and illustrate a poem on the theme of ‘Light’ in celebration of National Poetry Day which was on the 8th of October. 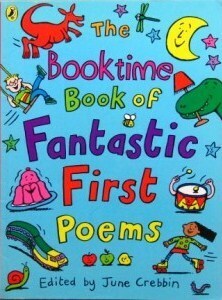 We will select 5 of the best entries and they will each win a £5 voucher for the Book Fair. Entries must be returned to the Library by Monday 2nd November. The last Book Fair was a huge success for St Joseph’s. We hope it can be even bigger and better this term. The next Book Fair will be in November, after half term. Lots of fun was had this week reciting poetry as part of the class visits to the library. The children listened to poetry by Roger McGough, Roald Dahl, Kipling and Michael Rosen among others. There were lots of poems about animals that made them giggle, particularly one about a sloth. 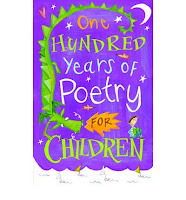 Hopefully, they will be inspired to pen their own poems. Here are some of the poetry collections we read from. There are a selection of books in the library available for high-level readers to borrow with parental/carers consent.